A reasoned response from a reasonable mind….. I ran across this the other day, so I thought I would share it with you. These are supposed to be actual comments taken from traffic stops by troopers in a southern state (which shall remain nameless!!). I cannot vouch for the accuracy of these quotes, but it doesn’t really matter. Caught on video camera and microphone, these comments have made forever famous, actions and words which should apply to all traffic encounters with police everywhere. We all need to smile just a little bit more, and these officers are doing their best to help us do that, Enjoy!!! It is that time of year again. That’s right, the time for introspection and giving freely, of your time and your wealth (if you have any left…). Let me say…….I love Christmas. I love the season and the holiday atmosphere. I love the kinder, gentler attitudes I see while I am ‘out and about’ doing whatever it is that I think needs doing at that moment. And, I love the reason we celebrate. But, you don’t have to believe in God to enjoy Christmas. It is there for all to see. With that in mind, I have decided to post some of my favorite Christmas “funnies.” I hope they lighten your day and provide a laugh for you. I have just received the news that Ms. Marilyn has another blog post ready for our enjoyment. If you recall, Marilyn wrote about her aunt…”Diamond Lil..”. This one is a little more introspective and well……personal. I was really taken with the sentiment and her ability to express it, to invite you in to the story. I hope you enjoy this one as much as you did the first one. Should be ready…..probably tomorrow. As if someone gently rapping, rapping at my chamber door. While in the midst of this most stately of Edgar Allan’s works my mind wandered off to the kitchen and to a subject close to my heart—food. Having a small get-together to attend in a few days, I was trapped in a plethora of ideas about what food dish I would throw together for everyone’s pleasure. Examining my pantry produced little in the way of answers….largely because there was little in the way of contents. Picking up a lonely can of green beans, which happened to be on a shelf right next to a lonely can of chick peas, I started down memory lane intent on arriving at a perfectly acceptable solution. But like so many ventures of this kind, I quickly lost focus on the task at hand, turning instead to random thoughts of Poe and blogging. (How those two thoughts intertwine, I have NO idea!!…). In any event, my stroll through memories almost forgotten led me to thinking about legumes and how many varieties were in stock at my local grocery. After about five minutes of intense introspection I had arrived at a list that I was fairly certain could be documented easily. Here’s your challenge…..While sitting in front of your computer (like me..! ), make a list of all the different varieties of legumes (okay, lets make it just beans..) you can think of that are in stock at YOUR local grocery…Remember, beans only..(that means no garden peas, or snow peas, or sugar snaps, or lentils..). Please don’t force me to try to describe the differences between beans and peas. It has something to do with hollow stems vs. solid stems and tendrils on leaves, etc., etc. I can’t begin to recite the taxonomy involved and never will…because I just don’t care.!!! For this exercise….fresh beans, canned beans, dry beans, frozen beans….doesn’t matter. Oh, one other thing. I said varieties of beans. That means BBQ Beans, or Pork and Beans, or Baked Beans, or Chili Beans don’t count….. Okay then, Ready, Set, Go…………..You still here.?? Come on get busy.!! Shouldn’t take more than two or three minutes to write them down. No peeking at my list either.!! List finished.?? I would guess that you should have no problem coming up with seven or eight different beans, maybe more. Vegans or Vegetarians could probably come up with at least twice that many. How did you do?? I feel certain that some of you have varieties in your market that I don’t have…and some of you have a lot more varieties than I do. That’s okay. This isn’t about winning or losing..!! And it isn’t about right or wrong, or how good your memory is….or whether you wrote down a pea instead of a bean for that matter. It is about thinking outside of the bean box. 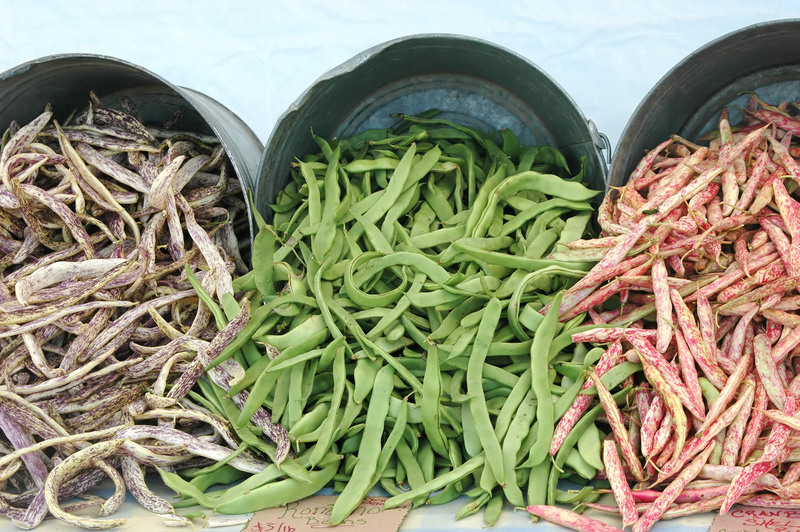 There are a tremendous number of bean varieties available to us….and most of us have not tried a lot of them. I was surprised at how many different varieties I found in my local area and how many more I did not find. My list is not an exhaustive one by any means. Looking around the Internet there are dozens of varieties out there that are not available to me where I live. I can see the questions coming now. “What were you thinking? ?” Me?? I was thinking that if I did this, maybe you should too.. “Why was this exercise important? ?” Ah, that IS the question!! And the subject of my next post….. Fellow readers and writers. I have re-blogged this because it is an example of a profession of belief. We all do not need to believe in the same thing, but we all need to believe in something. Thanks to ladybluerose for this inspirational message. May Christmas be a wonderful healing time in your life….Be well, Howard.